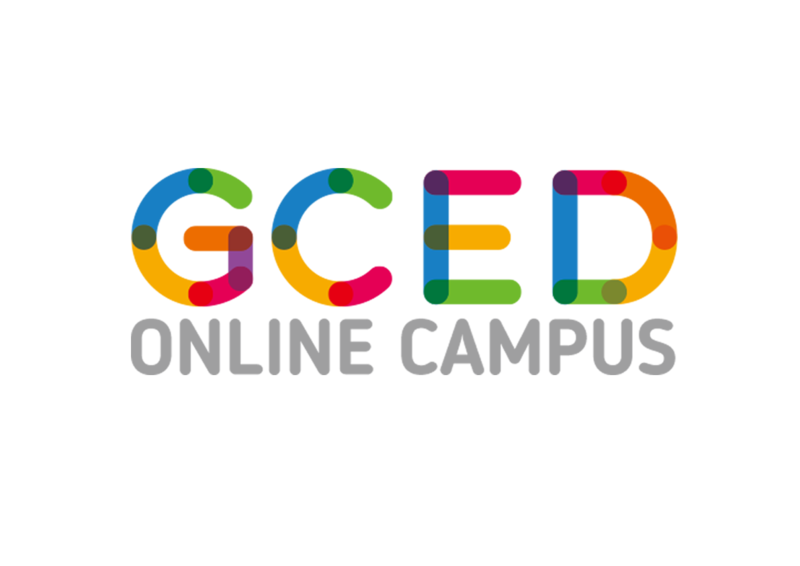 Call for Applications for Online Courses on GCED Now Open! 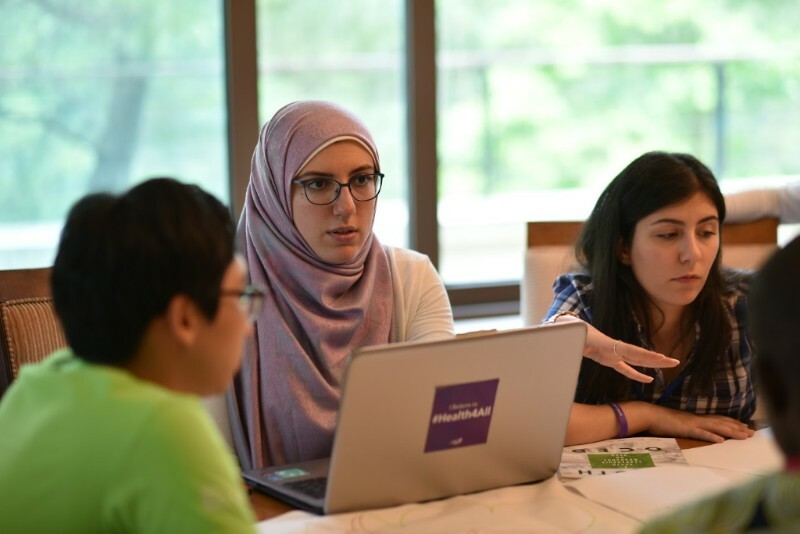 This course covers basic introduction to human rights principles and mechanisms, discussion of specific issues related to GCED from a human rights perspective, and understanding of the teaching of human rights in relation to GCED issues. 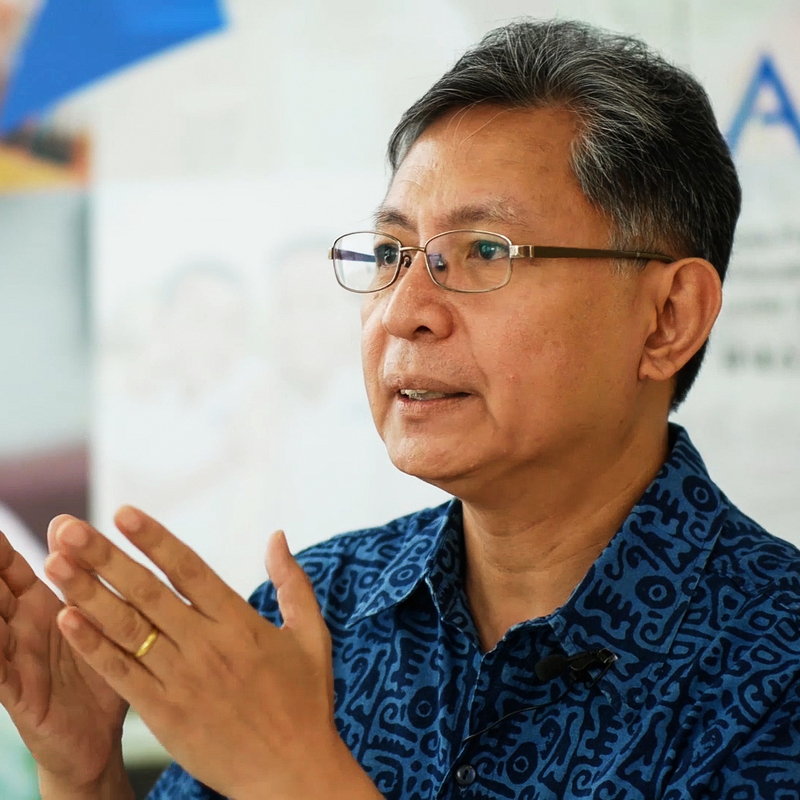 After taking this course, participants will be able to explain basic principles of human rights, discuss GCED issues from a human rights perspective, and expound on issues and systems of teaching human rights. Various materials like readings, videos and official documents by UN and local governments will be utilized for the course. Activities including exercises and written examination are also prepared to assist further understanding. 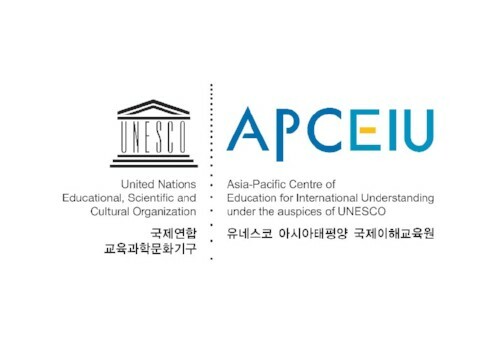 Next : New Courses and Special Lectures on GCED Available!